Learn what I did to build my Instagram account to over 15k followers with my dream clients. This 60-minute video training is designed to teach real estate pros how to attract and convert 1,000s of followers on Instagram. Discover how to finally start making the gram work for you, and not just grow your following but convert those followers into paying clients! 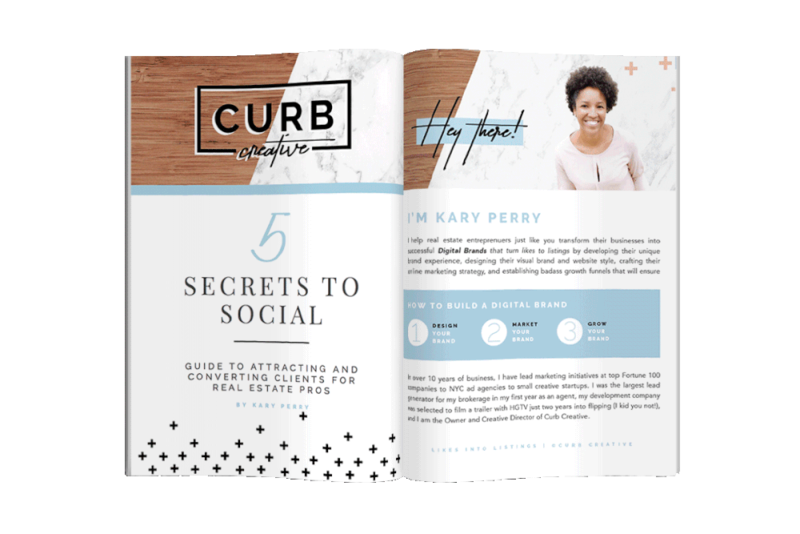 Discover how to locate and attract your target audience so that your posts talk directly to your ideal client and not the (uninterested) masses. See how to invite authentic engagement from your followers so that your posts are more effective and more likely to close the deal. Learn how to become more than just popular by helping your followers know, like and trust you and converting them into clients.